Please could someone kindly explain to me where the last six months have gone? I can’t quite believe that it’s July 1st on Monday! It seems like only yesterday that it was the beginning of January and I was putting together my goals for 2013. On Monday afternoon, I met up with a wonderful group of ladies called the Floral Angels. I’m planning on telling you all about them on Flowerona next week. 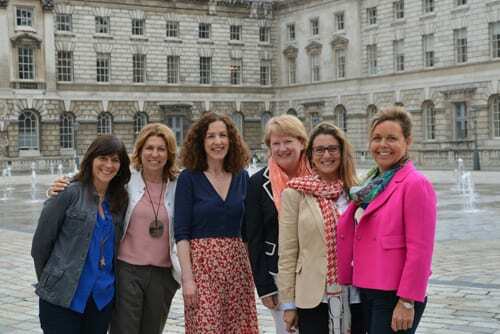 We’re pictured below at Somerset House in London, after our meeting. 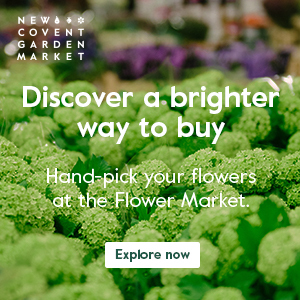 On Tuesday morning, I was up bright and early to go to New Covent Garden Flower Market in London. 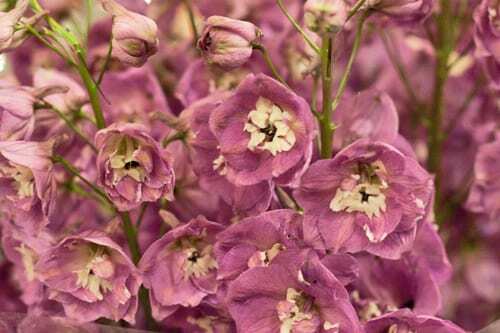 The reason for my visit was to take photos and talk to the traders for my July Flower Market Report and Product Profile. 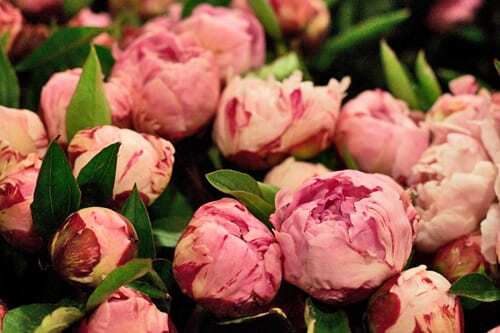 It was lovely to bump into so many florists I know whilst I was there…and come across these beautiful British peonies. 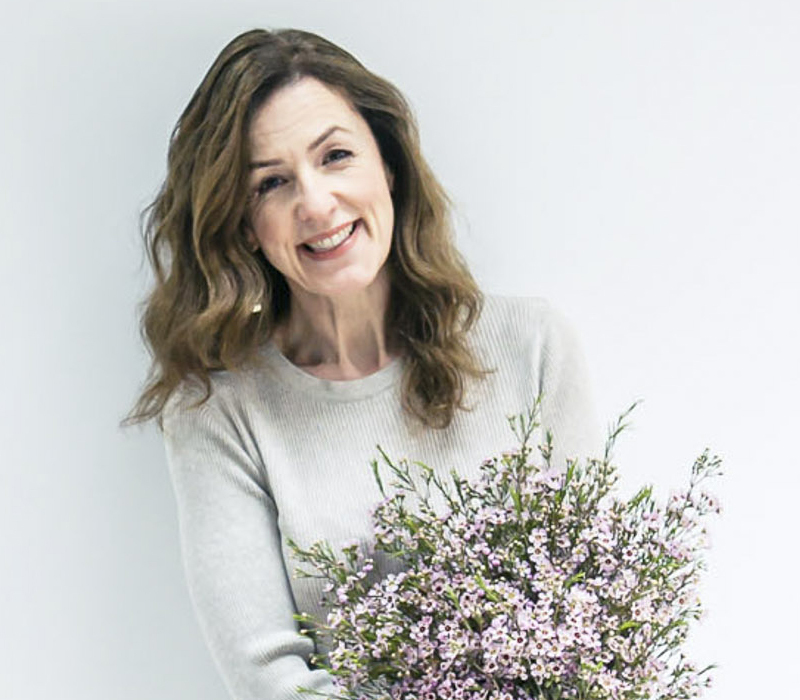 On Wednesday morning, I met up with Kate from Laura Ashley to talk about future guest posts for their wonderful blog. It was lovely to hear all the latest news from the company, including details about their new collections for Autumn/Winter 2013. Mainly stay-at-home days…writing blog posts and guest blog posts, dealing with emails and using social media. Sounds like a great week and I know what you mean about the year just flying by. Thank you :-). Hope you have a lovely weekend too!